Friday Caption Contest Results: Bacon Edition | Ayyyy! Don’t forget this week’s caption contest featuring two vegetables. 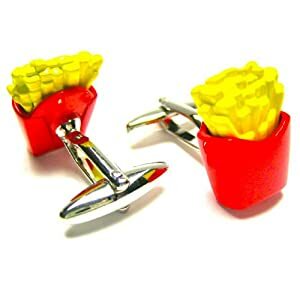 I will wear my cuff links with pride, and with my bacon necklace.